The following is a guest blog from Aileen Allkins, Corporate Vice President – Customer Service & Support at Microsoft. To view the original post, click here. 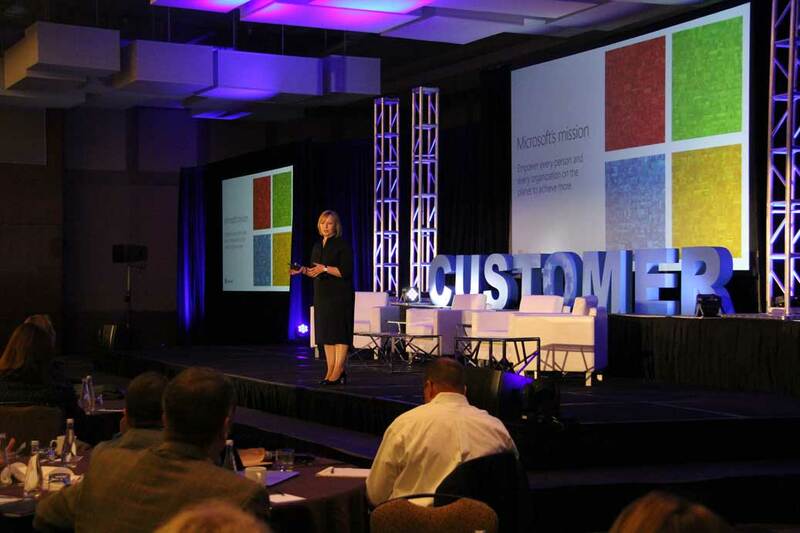 Last week I had the privilege of giving the opening keynote at the Customer Response Summit in Chicago. 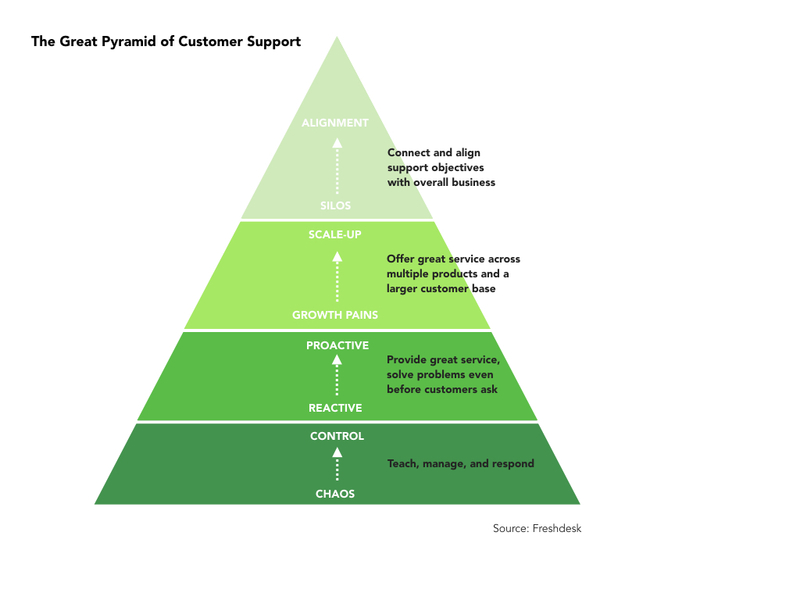 It was a great opportunity to connect, engage, and learn from other customer service leaders across many industries to hear what they’re doing to create delighted and loyal customers. In addition, I was able to share some insights into our digital transformation in Customer Service and Support at Microsoft and I’ve shared some highlights of my presentation below. Our customers range from individual consumers to the biggest enterprises in the world. We support developers, gamers, government agencies, CTOs, small business owners, parents, grandparents, and everyone in between. Essentially, we support the world. Each year we have nearly 70 million assisted support interactions and over a billion unassisted support interactions across multiple channels including phone, chat, email, communities, and social. We have thousands of engineers and advocates across Microsoft employees and delivery partners, who provide deep technical support as well as non-technical support and customer service across more support and service scenarios than we can quantify. When I started at Microsoft and took on the challenge to digitally transform the Customer Service & Support organisation, I quickly realised that with such a broad scope of customers and technologies, there was no single program, tool or technology that we could implement across the organisation that would magically make us “digital” and that the transformation needed to be broken down into smaller chunks.